Hi! 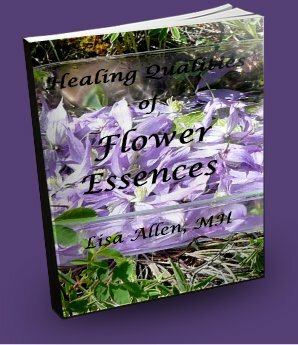 I am Lisa Allen MH - TIMING Expert, Astrologer, Herbalist, Tarot Reader, Llewellyn Annuals Author, Flower Essence Creator/Practitioner, Usui Reiki Master Energy Healer, ULC Reverend! See TimingMagic.com for my flagship TIMING services (better than so-called divine timing or even psychic timing)! 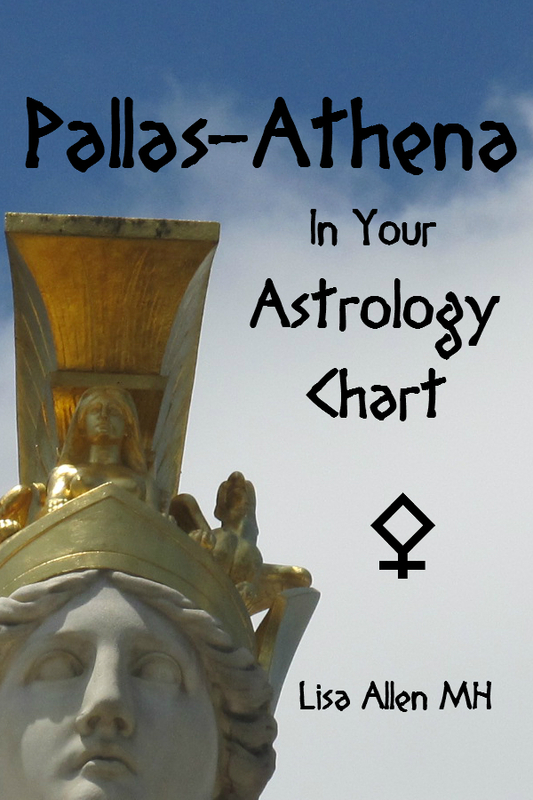 FREE Astrology Telesummit: March 17-28, 2014! The Telesummit Goddess, Kim Wilborn of Guardian Gateway has once again invited me to speak for a fun, multi-speaker FREE online event! The Guardian Planets of Astrology Telesummit will take place from March 17-28, 2014. Registration is FREE (and replays are also free for up to 48 hours after the live recording/presentation). The idea of … Continue reading FREE Astrology Telesummit: March 17-28, 2014! FREE Tarot Telesummit: September 16 – October 1, 2013! How cool is this? I have been chosen by the Telesummit Goddess, Kim Wilborn as one of the 22 speakers for this utterly fabulous online event! The Spiritual Path of Tarot Telesummit will take place from September 16 through October 1, 2013. Registration is FREE (and replays are also free for up to 48 hours … Continue reading FREE Tarot Telesummit: September 16 – October 1, 2013!